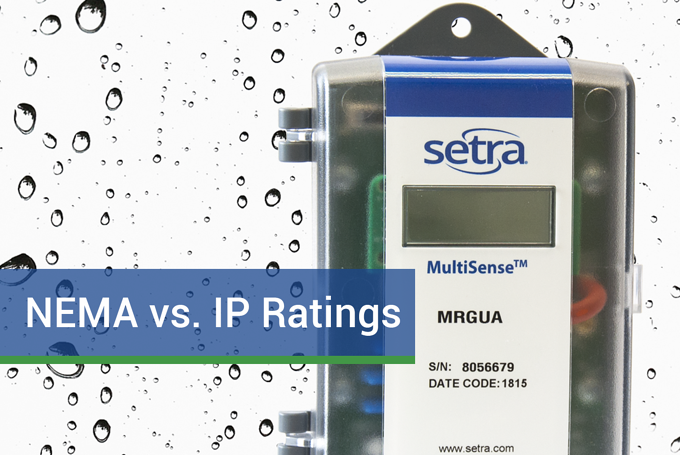 What is the difference between NEMA and IP ratings? In manufacturing, there are two standards used to measure the different grades of electrical enclosures and how resistant they are to the ingress of certain materials. NEMA ratings and IP ratings both define degrees of protection against substances such as water and dust, but use different test methods and parameters to define their enclosure types (NEMA 250 and IEC standard 60529). The acronym “NEMA” refers to the National Electrical Manufacturers Association, a trade association whose membership is comprised of electrical equipment manufacturers in the United States. In addition to being an industry advocacy group, NEMA is known best for its standards, of which they have published over 600. 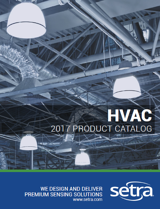 These include not only enclosure integrity but also electrical connections. They are responsible for the design standardization of the ubiquitous two and three-pronged wall plugs common in North America. Ingress of water from splashing water or a hose-down. IP68 - "dust tight" and protected against immersion. NEMA is geared towards industrial applications and is primarily used in North America, whereas IP ratings cover a broad set of applications worldwide. IP ratings cover protection only against the ingress of water and solid objects while NEMA includes supplementary protection standards against corrosion resistance and atmospheric gasses (such as acetylene or gasoline). NEMA ratings also include distinctions between hazardous and non-hazardous environments. There is no direct conversion between NEMA and IP ratings. NEMA standards meet or exceed the IP Ratings listed. However, IP ratings do not necessarily meet NEMA standards, since NEMA includes additional product features and tests not addressed by the IP rating system. For example, NEMA requires functionality under icing conditions and testing for environmental hazards such as corrosion and oil, whereas IP standards do not. Although the ratings are not directly equivalent, they can be compared as shown in the table below. CLICK HERE to learn how to interpret an IP rating Chart.